resolutions. For many people, their resolution for 2019 is to own their own home. 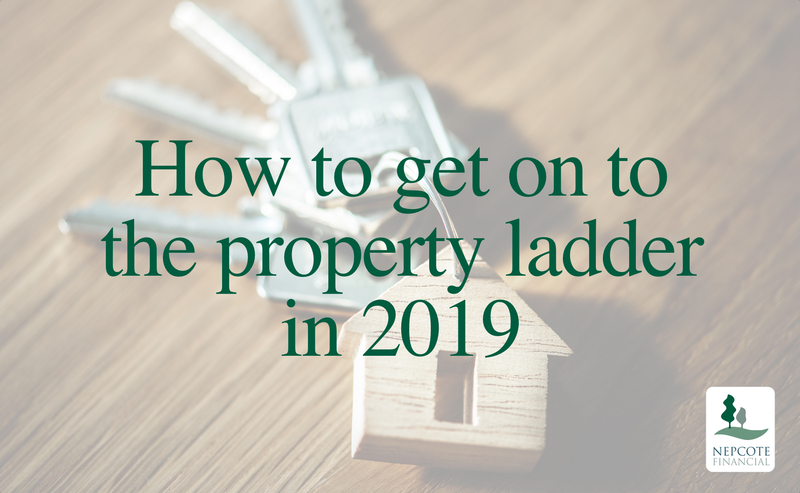 tips to help you get onto the property ladder in 2019! is the first step towards taking control of your finances in 2019.
prospective lender and it was also give the a glimpse of your affordability. If you’re thinking of buying this year then you’ve already started saving or thinking about saving. Whilst this might be most obvious aspect of getting onto the property ladder, it’s also one of the most important. Set yourself realistic targets or how much you could put into savings each month. You might even want to set up an ISA (For investments we act as introducers only.) in which this money will go. in determining whether you can get the best possible rate. Find out how you can improve your credit score here. providing the very best mortgage advice.